Regulatory changes continue at pace, with the government discussing changes that ASIC faces over the short-term to help protect consumers. 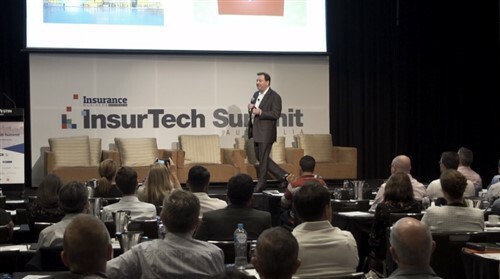 Kelly O’Dwyer, minister for revenue and financial services, told attendees of ASICs 2018 Annual Forum this week that the government will continue to look to include general insurance products under unfair contract terms legislation. 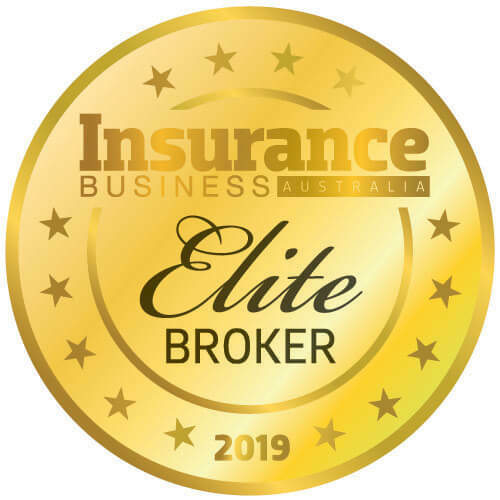 “While this will be a significant reform for industry, it is in the best interests of consumers and will bring the insurance industry into line with other financial services,” O’Dwyer said. O’Dwyer said the move comes in response to the Senate committee report on the general insurance industry and the Australian Consumer Law Review. The minister also noted that the government continues to monitor the treatment of mental health issues by insurers. O’Dwyer cited the Actuaries Institute Green Paper on mental health and insurance from October 2017, calling the paper “a welcome development,” but noted that more can still be done. 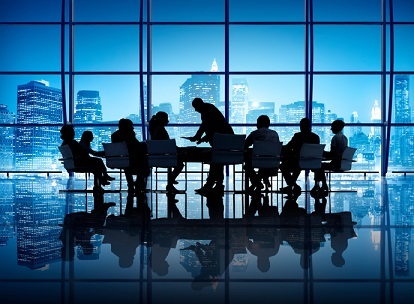 O’Dwyer also discussed the draft legislation the government invited comment on late last year on new design and distribution obligations for issuers and distributors of financial products and new product intervention powers for ASIC. Design and distribution legislation is designed to ensure financial products are targeted and sold to the right consumers, O’Dwyer said, as more work is needed to complete the reforms. O’Dwyer said that under the new regime, firms will be required to identify the target market for their products and design products specifically for that market. “The design and distribution obligations and the product intervention power are complementary and interconnected, and I am confident that together they will represent vastly improved consumer outcomes,” O’Dwyer said.